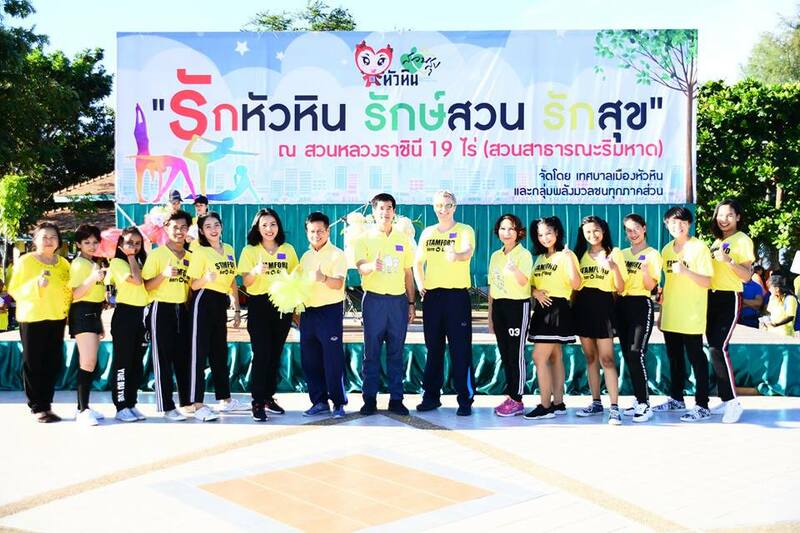 Mr. Pierre Bourgion, Assistant President – Stamford Hua Hin Campus, faculty members and students, have participated in the opening ceremony of “Love Hua Hin, Preserve Park, Love Heath” Project, along with 700 people from all Hua Hin communities. 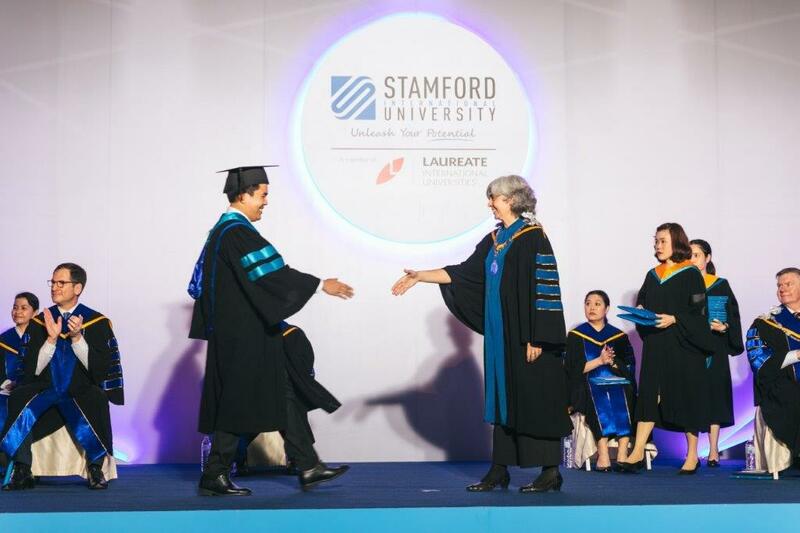 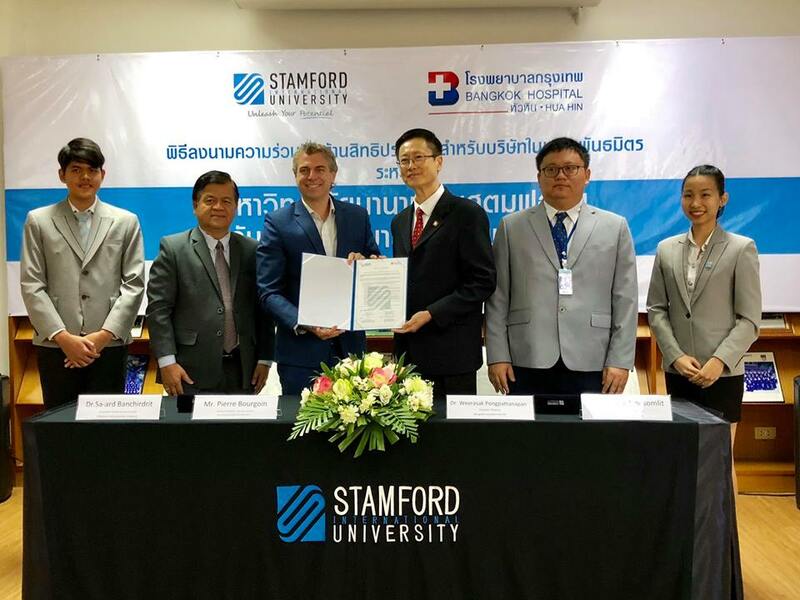 Stamford International University and Bangkok Hospital Hua Hin, held a corporate partnership event at Hua Hin campus, Petchaburi province. 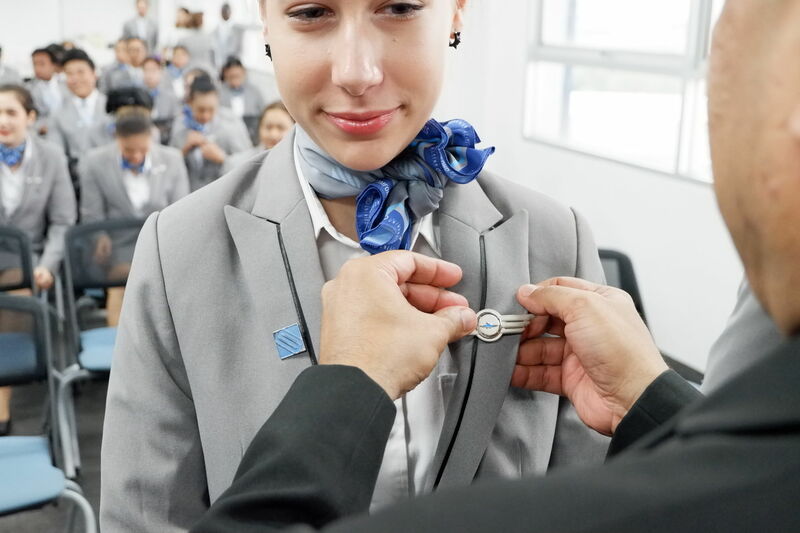 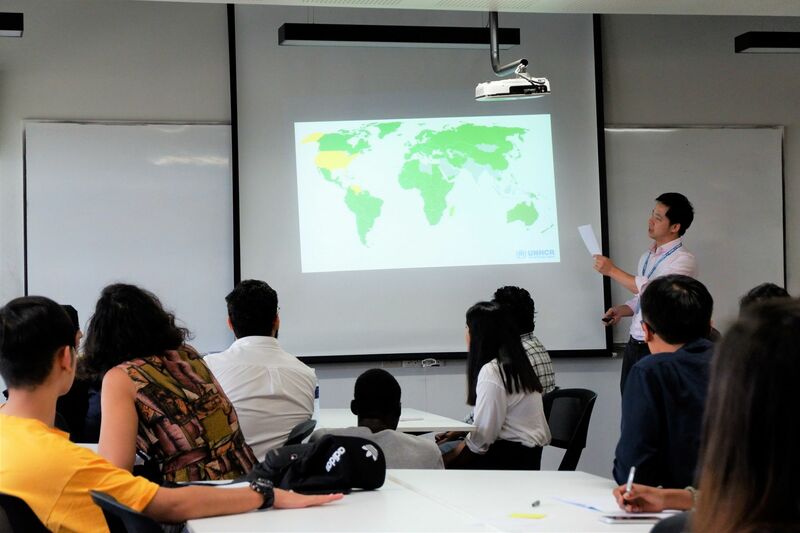 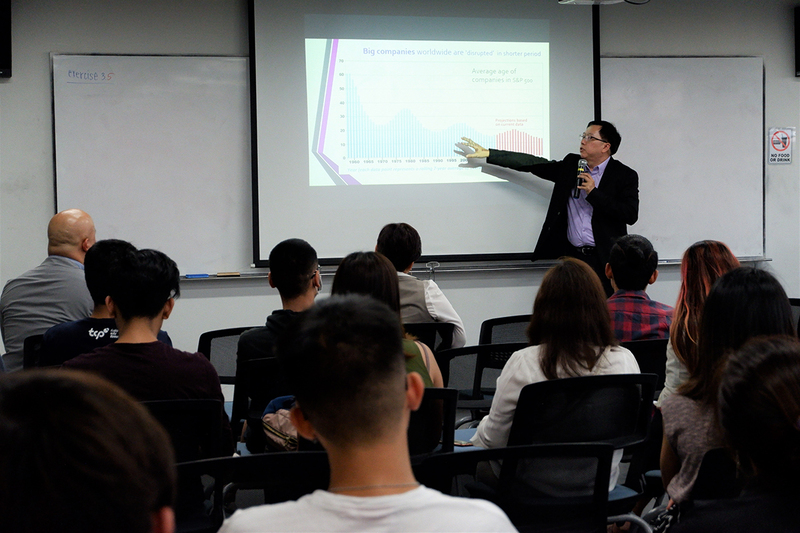 Recently, IR students organized and delivered a series of public UN workshops at Stamford’s Rama IX Campus.